"I got to know Billie de Haas as a colleague at Rutgers, sharing our passion to increase quality and reach of sexuality education for the Ugandan youth. Billie is an excellent writer, be it for scientific articles, or on a more personal foot, in her blogs and social sharings. She dares to take stands, but does not shy away to share her "learning moments" as well. She enjoys and has a good intuition for the cultural setting she works in, building respectful and pleasant working relations with partners, and combines this with a solid "statistical" demographic background. She is a good speaker and lecturer, keen to share her knowledge, while also inviting feedback from her audience. Thilly de Boer"
"I have had the pleasure to work together with Billie in various occasions over the past years. I have gotten to know Billie as a highly skilled person: she is an output-oriented multitasker, innovative and creative thinker, culturally sensitive and striving for the highest attainable quality. She is passionate about sexual and reproductive health and rights (SRHR), especially when it concerns young people. The African continent has a special place in her heart. She delivers excellent work at all possible levels of SRHR work, whether it is (operational) research, technical advice, teaching or project management. And last but not least: she is a very likeable person, nice to have around you." 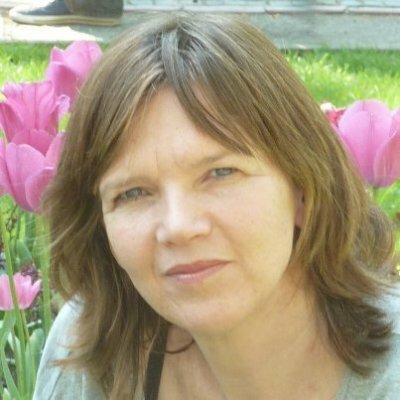 "I have known Billie de Haas since she joined the Share-Net working group: 'Linking Research, Policy and Practice’ as representative of the University of Groningen in 2011. She was asked to become the Chair of this working group and she also joined the Core group governing Share-Net Netherlands. Billie is passionate and very knowledgeable about how to make knowledge available and used. Billie is a very good researcher, persistent, critical, creative and manages her activities well. She has developed and disseminated a policy paper on linking research to policy and practice including a critical assessment of power relations in research. She can work independently and is a good colleague and team worker. 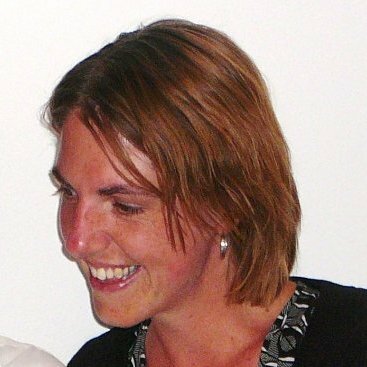 Billie was instrumental in pursuing activities that link PhD students involved in SRHR in the Netherlands and NGOs implementing SRHR programmes. Billie was also involved in the preparation of a thematic meeting on contraception and abortion. She shared the results of her work on women’s perceptions of contraceptives and the need to make contraceptives more women friendly. I recommend her as an independent researcher for work related to knowledge management and transfer."